It is not difficult to understand why cookie-cutter messaging happens. Today’s environment offers many communications platforms for engagement with a variety of audiences within a very small window of time for responses. To further complicate matters, the line between PR and marketing is thin in areas where marketers and communications professionals overlap – branding, content, social and analytics are just some examples of these areas. Over the years in my career, it became apparent that when PR and marketing professionals work together with their sales colleagues brand intimacy happens, and sales accelerate. 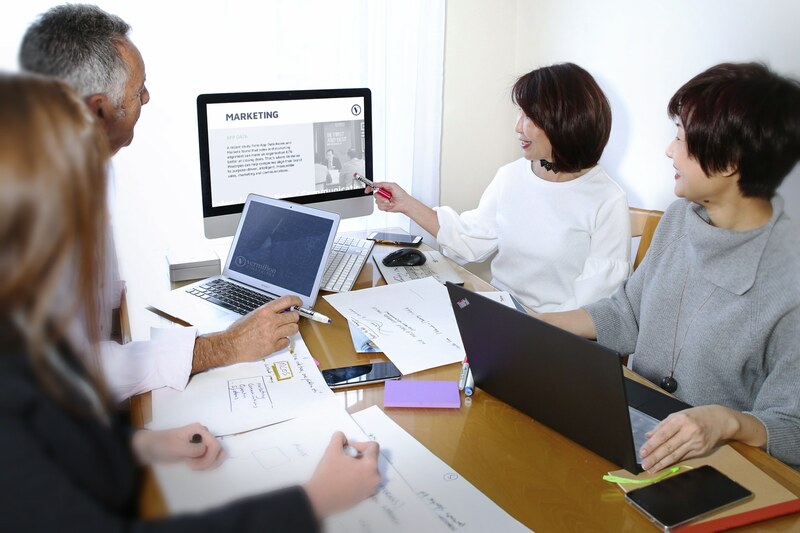 At Vermilion Pinstripes, we use a modern marketing framework developed by my colleague, Veronica Lind where it guides teams from identifying, targeting, engaging and selling to their most profitable customers. “Local businesses tell me that their #1 dislike is to sell. They don’t want to sell by selling, preferring to talk about everything else instead of their own brand, capabilities or products. And so, their brand doesn’t stand out. In this competitive marketplace, I help them articulate their brand with confidence, boost reputation and shape perceptions among their stakeholders. 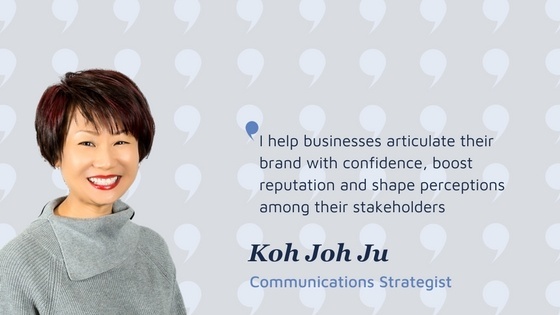 Now, these businesses understand the power of messaging for brand clarity and loyalty.” - Joh-Ju Koh, Communications Strategist. Should PR Managers be responsible for Lead Generation? In the competitive food business, restaurants know that good reviews by certain food reviewers will translate into packed houses nightly for two weeks to a month. 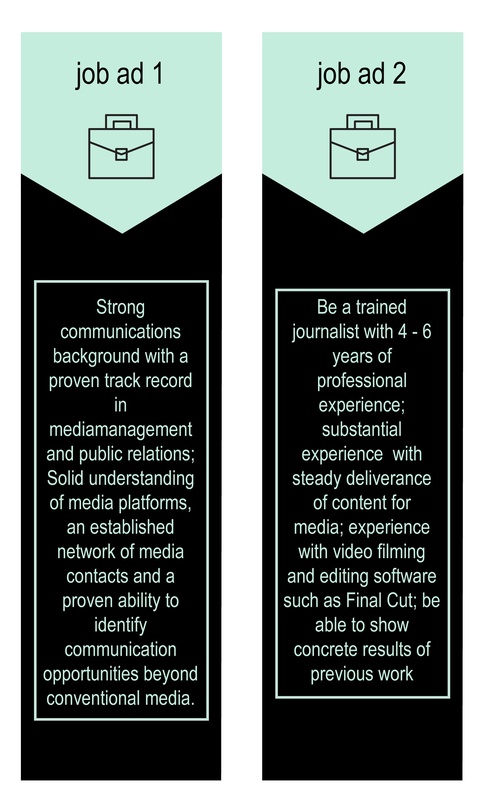 PR, whether through traditional media or social media channels, is that powerful for B2C businesses.